As the commercial center for the eastern end of the Grand Valley. 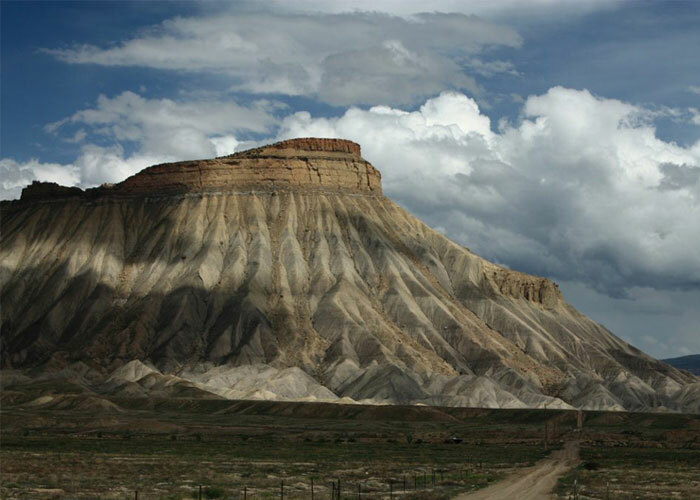 Clifton, Colorado has almost anything that you could find in Grand Junction, minus the drive! Clifton Real Estate Opportunities range from supermarkets to auto supply stores, medical offices to a branch of the Mesa County Library, Clifton has it all, plus a wide variety of restaurants and fast-food outlets to choose from when you’ve finished shopping. There is even a transfer center for the Grand Valley Rapid Transit system right in the heart of Clifton. To the east, the Clifton neighborhoods blend seamlessly into the green pastures, orchards, and vineyards of neighboring Palisade, and to the south, the Colorado River and the newly constructed Riverfront Trail that allow for a bicycle, foot, and even boat travel all the way to Fruita. For gardeners, Clifton lies within the warmest USDA hardiness zone, 7a, in Colorado. The majestic Local landmark, Mt. Garfield, overlooks the heart of Clifton, containing some of Mesa County’s most affordable housing and family-friendly neighborhoods. Clifton real estate has more than just houses. Real Estate in Clifton, Colorado also has apartments and condos for sale or rent. 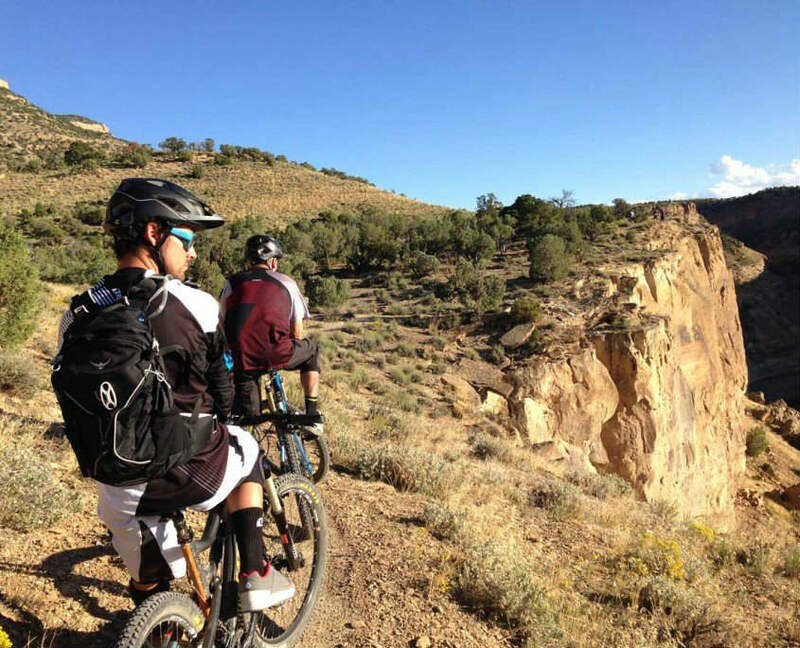 The area is rich with outdoor opportunities for those who love to mountain bike, hike, or just get outdoors! For those who love to camp or adventure, Colorado’s beautiful landscapes are a rich part of the region. Clifton offers many flexible options for both busy lifestyles as well as those who are ready to settle down. Explore all that Clifton real state has to offer. Homes and Real Estate in Clifton, Colorado have beautiful views of the famous Mount Garfield. Clifton Real Estate opportunities offer gorgeous outdoor options for mountain biking enthusiasts, hikers, backpackers, and much more! Clifton is home to many great people and places. Why not join them? Search for your new home in Clifton, CO now!